"... he played the alto saxophone in a clear, lucid style, led a successful band and served as a model for aspiring musicians of several generations." 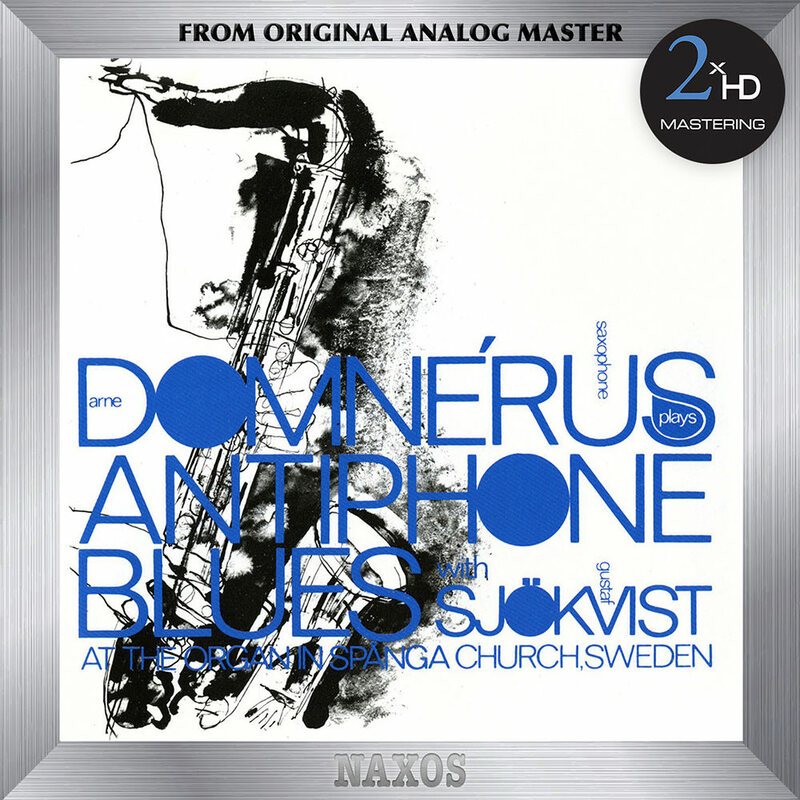 This rerelease of the 2003 album Antiphone Blues showcases late Swedish jazz saxophonist Arne Domnérus in duets with organist Gustav Sjökvist, recorded in Spanga Church in Sweden. Domnérus was involved in the 1977 audiophile classic Jazz at the Pawnshop and this album has earned a similar reputation over the years for its high-quality audio. Mastered in 192 kHz / 24-bit, 96 kHz / 24-bit PCM and 5.6448 MHz, 2.8224 MHz DSD.